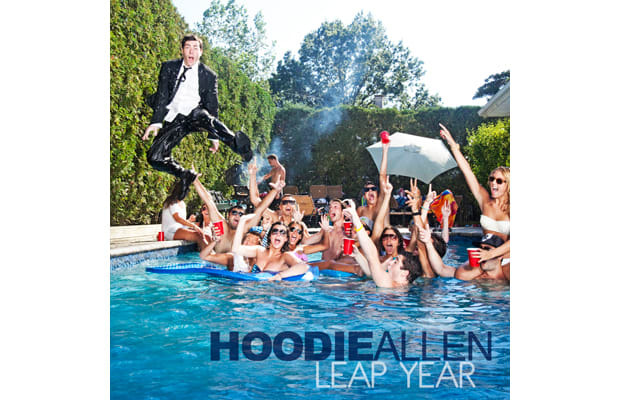 Mixtape: Hoodie Allen "Leap Year"
You saw the video for "The Chase Is On" the other day, and now you can enjoy Hoodie Allen&apos;s new Leap Year tape in its entirety. The 13-track project is a significant improvement from Hoodie&apos;s Pep Rally days. Most of the production is taken care of by frequent collaborator RJF, and Tayyib Ali appears as the lone guest feature. Stream the mixtape below, then head over to his website to download it for free.